KI Motion - Sept. 17/14. Durham Regional Council Meeting, September 17/14. Now be it resolved that Durham Region requests the Government of Ontario, the Canadian Nuclear Safety Commission, the Durham Emergency Management Office and Durham Region’s Chief Medical Officer of Health to collaborate and ensure that CNSC’s proposed KI pre-distribution requirement is implemented by the operators by the end of 2015. 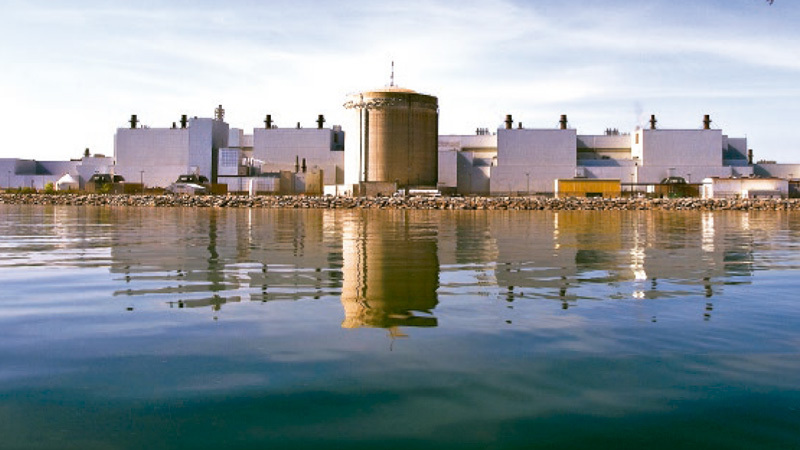 Be it further resolved that Durham Region requests the Government of Ontario and the CNSC to seek input from Durham Regional governments and their citizens on future changes to off-site nuclear emergency plans. Note: for more information about KI on this blog, go to the Resources/Info page heading at the top & click on it.